Do you know if you own your electricity meter or not? 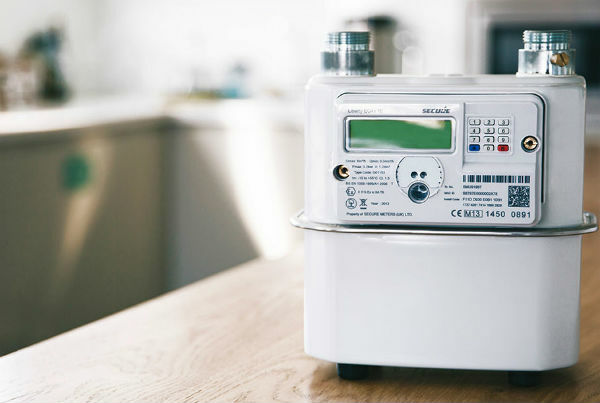 Did you know that when your property has a Half Hourly (HH) electricity meter, your bill will include costs for a Meter Operator (MOP) and Data Collection (DC)? These costs are rarely explained or highlighted when your energy contract is procured, particularly when procured through a framework agreement. Effectively, these costs are for the lease of a Meter (MOP) and the collection of how much electricity you have use (DC). When you have a HH supply having MOP and DC are a legal requirement. Knowing this, energy suppliers use the lack of awareness to lease you a meter and charge you for data collection at rates which will seem exorbitant when tell you the following. Most MOP and DC contracts which are provided by energy companies cost between £600 and £800 per annum. This cost will generally increase with every new contract you sign. If you choose to own your own meter and get it serviced annually your costs are reduced to only £400 per annum. This figure can be even less if your meter has recent been change to a HH meter due to the P272 ruling. Owning your own meter is something more and more HH meter owners are deciding to do, purely because it make financial sense. We can carry out a free appraisal for you and demonstrate the obvious financial savings, and you don’t have to even have to change your electricity contract! To do this all you need to do is a copy of a recent electricity bill to info@GCILimited.co.uk and we can get back to you, normally within 48 hours to advise you if you can switch your MOP and DC Contracts. Your electricity contract will continue as normal, but with the very high MOP and DC costs removed.